Adf.ly is an free money earning URL shortner service which pays its users for every visitor they bring to site. Few days back several International service providers specially in India, USA and U.K. has blocked Adf.ly sites because of spreading piracy and malware over the web. Today i will share multiple techniques to open Adf.ly links in India in other countries without using any proxy or third party software. So guys lets learn how to unblock Adf.ly website links in India. There are multiple ways to unblock it. But before that we must understand how ISP's block websites like ADF.LY etc..
How ISP's Block Website in Countries? The process of blocking content for an ISP(Internet Service Provider) is very simple. After all, any content that is coming from a website to your computer has to travel through the ISP, giving it ample opportunity to observe and censor banned content. Consider an example, you are on one side of river bank (i.e. Your Computer) and you have visit to other side of river (i.e. Internet where all websites and content is located). 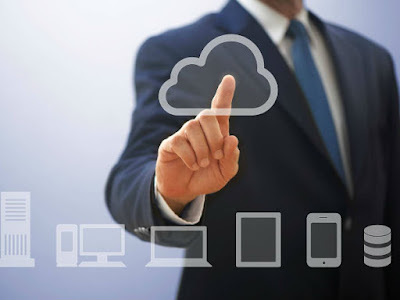 Now ISP( Internet service provider) is the bridge which connects your machine to the internet. So ISP has authority to allow you to cross the bridge to access the content or not. But we all know there are other ways too, to cross the river like swimming or flying or so on. Consider these other ways as bypassing the bridge i.e. ISP. Each web page has a unique ID i.e IP address, like a licence plate. If the government tells the ISP to block a specific page, it’s added to the blacklist, and isn’t allowed on the bridge. The government could also block a full domain, such as Facebook.com, which would be like blocking all cars with DL plates, instead of specific numbers. I hope you understands how ISP works. 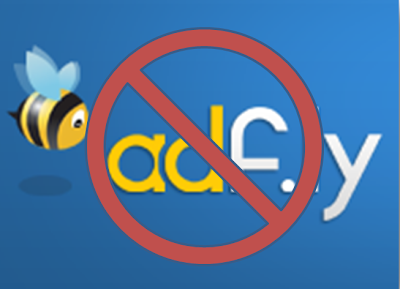 Now lets learn how to bypass Adf.ly website blocked by ISP's. Method 2: Adding a sub-domain to the website. 2. Just add v2. in front of adf.ly link, it will open. So guys enjoys free web without any blockage. If you have any issues or queries ask me in form of comments. A note of appreciation is always welcomed.